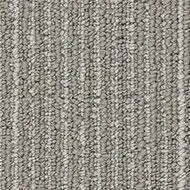 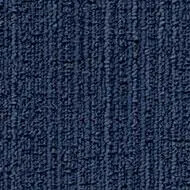 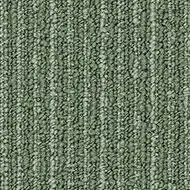 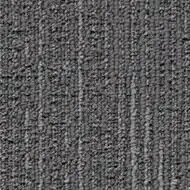 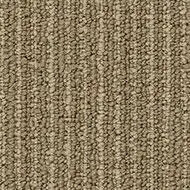 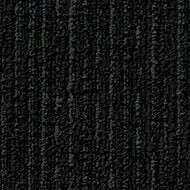 Tessera Arran is a multi-height textured loop pile carpet tile manufactured with a state of the art technology. 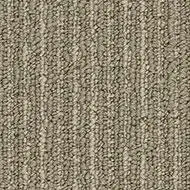 Using CMC Infinity machinery, Arran presents unashamedly irregular peaks and furrows which broadlooms beautifully to deliver an alluringly tactile linear design. 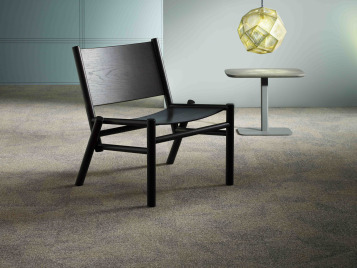 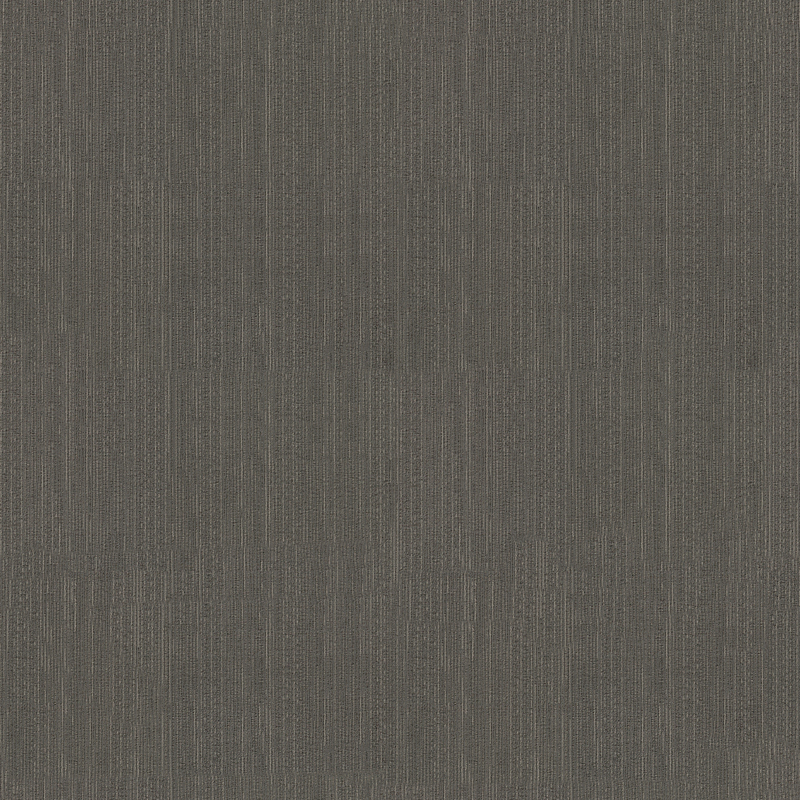 Each tile in Tessera Arran features a carefully blended duo of yarns, 100% solution dyed to ensure the subtle color contrasts are maintained throughout the lifespan of the flooring, even in the most demanding environments subjected to intensive cleaning regimes. 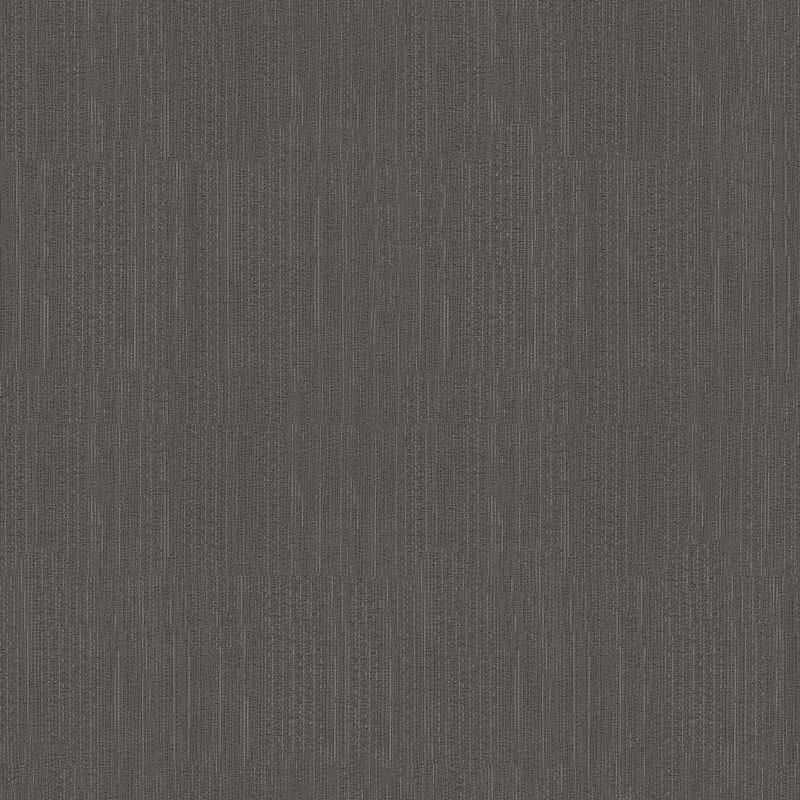 Tessera Arran is inspired by the rich tapestry of landscape that forms the unique Scottish island of Arran. 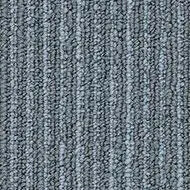 Carpet tiles with a standard loop pile construction are designed to maintain their good looks in the most demanding heavy traffic areas of buildings such as and reception areas. 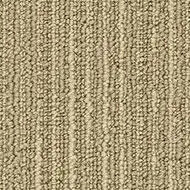 Textured loop pile tiles offer distinctive in-built texture and contemporary styling coupled with a robust and durable construction. 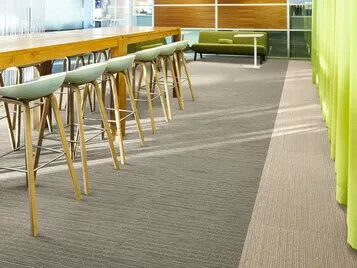 Forbo Tessera carpet tiles are manufactured using polyamide (nylon) fibres for durability and appearance retention in the busiest commercial environments. 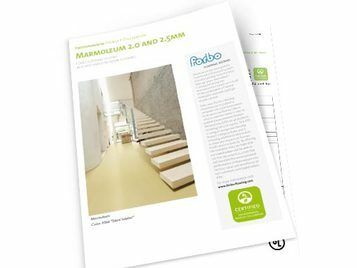 Following the Forbo Floorcare guidelines will ensure that the appearance retention of the carpet tiles is retained. 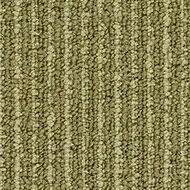 To prove the eco-friendliness of our carpet tile products, Forbo uses several assessments. 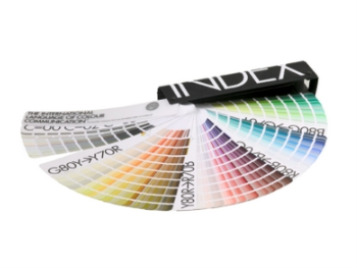 The first is the Life Cycle Assessment (LCA) technique resulting in an Environmental Product Declaration (EPD). 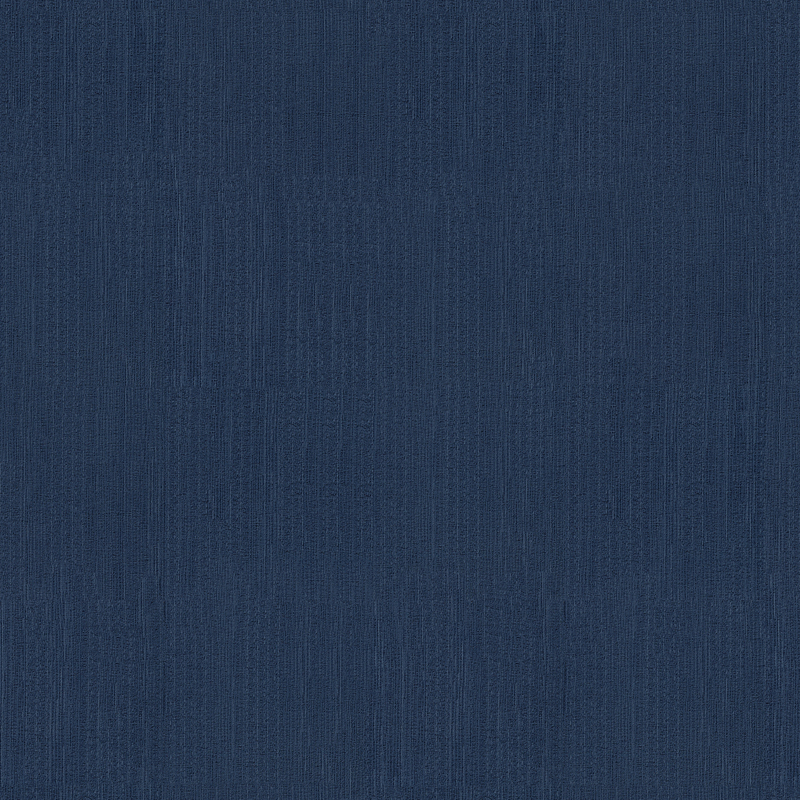 This declaration, which is transparent and third-party verified, is based on a technique to assess environmental impacts associated with all the stages of a product's life from raw material extraction through materials processing, manufacture, distribution, use, repair and maintenance, to ultimate disposal or recycling. 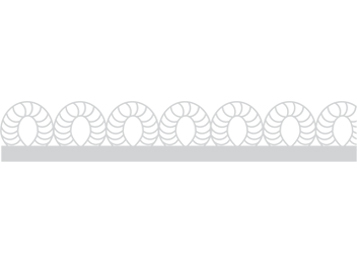 This technique takes all the following aspects into account: environmental impact of raw material acquisition, energy use and efficiency, content of materials and chemical substances, emissions to air, soil and water and waste generation. 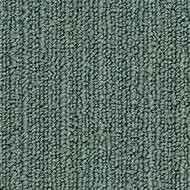 Forbo Flooring carpet tiles have received the GUT label. 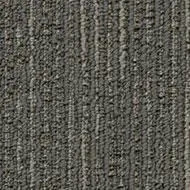 This means all Tessera and Wesbond ranges have passed the latest and severe testing on chemicals and emissions to ensure consumers safety.